Polly is the co-manager of Delete Agency’s visibility team, made up of SEO specialists, PPC managers and content & PR consultants. In addition to this, she works with Delete’s UX designers and technical developers, on strategies for enterprise level web projects. A passionate search professional and problem solver, Polly thrives on finding solutions to marketing problems. She has a strong ROI-focussed approach and significant experience in delivering successful marketing campaigns and search-centric website applications. 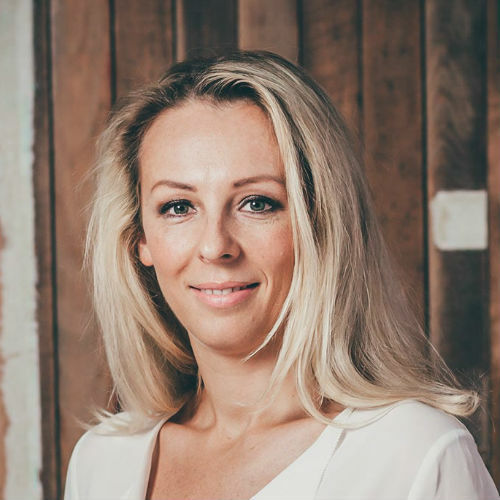 Delivering focus on measurable value creation with an agile approach, Polly adapts, evolves and fine-tunes everything to get the very best results. Polly works with all disciplines from within Delete to maximise potential.